by Stephen Walsh. 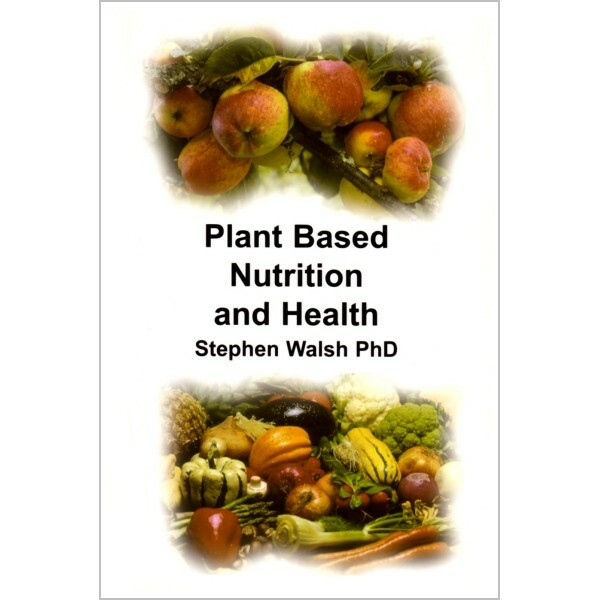 Well researched book covering the health advantages of the vegan diet, as well as the pitfalls and how to avoid them. 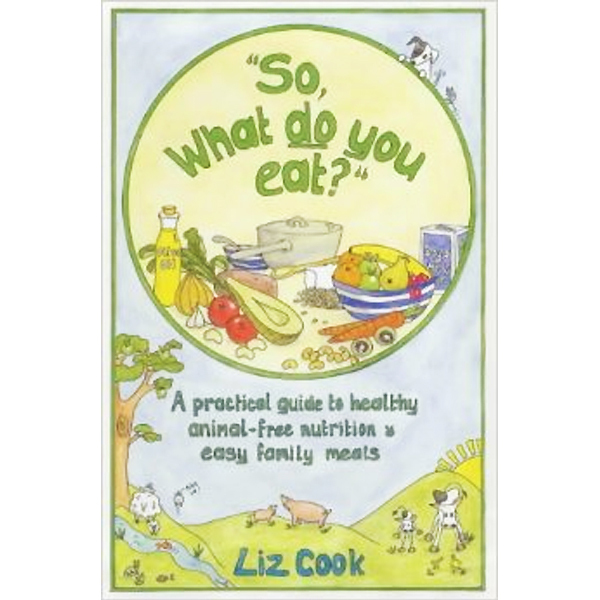 Clear advice given on vitamins B12 and D, and on Iron, Calcium, Zinc, Iodine and Selenium. Also, advice on getting omega 3 fatty acids from non-fish foods. by Graham Burnett. A vegan cookbook packed with wholesome recipes, veganic growing, forest gardening and eco-friendly living. 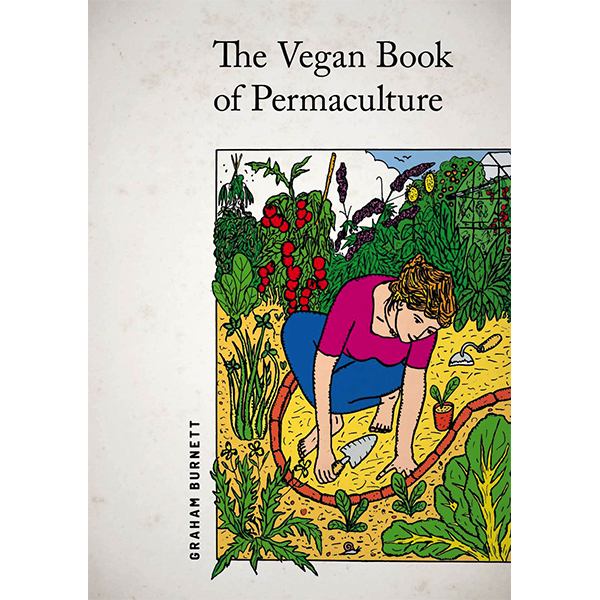 The Vegan Book of Permaculture gives us the tools and confidence to take responsibility for our lives and actions. Creating a good meal, either for ourselves or to share, taking time to prepare fresh, wholesome home or locally grown ingredients with care and respect can be a deeply liberating experience. It is also a way of taking back some control from the advertising agencies and multinational corporations. 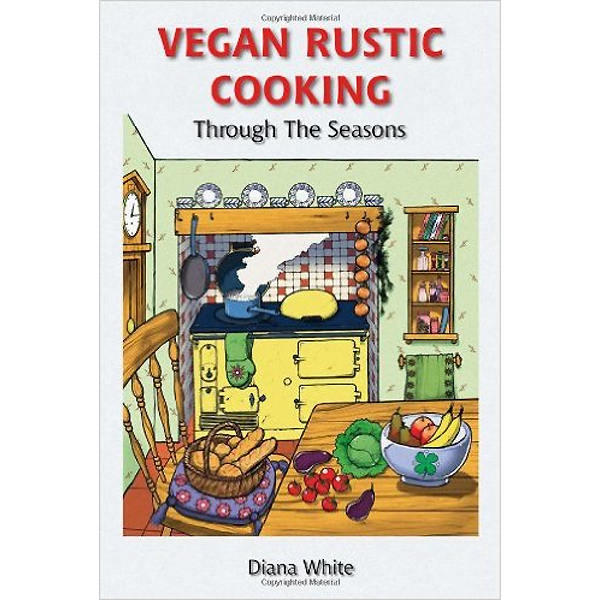 Revised edition with 60 new recipes, by Diana White. Published in Summer 2006. 194 pages, and over 160 delicious recipes inspired by the seasonal produce from the vegan-organic garden. The author, Diana, and her husband Peter both have an allotment and are active VON members. All of Diana’s royalties for books sold through this VON merchandise catalogue will go to VON, to help fund our important work.